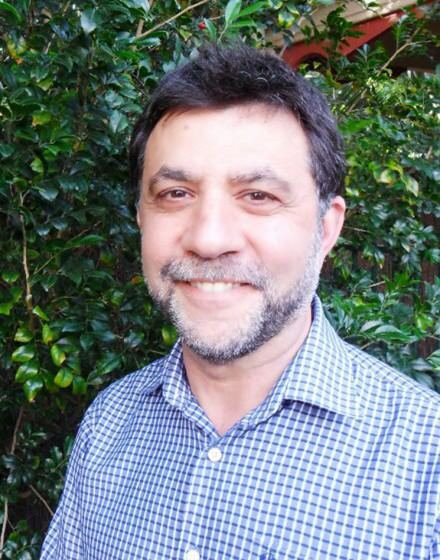 Dr Scopacasa was born and grew up in Adelaide and obtained his medical degree from the University of Adelaide, working briefly in general practice before commencing his training in Obstetrics and Gynaecology. He has worked in private practice in Norwood for over 25 years, and has been associated with Burnside Hospital throughout this time. He has previously worked as a Senior Consultant at the Women’s and Children’s Hospital and currently is a Senior Visiting Medical Specialist in the Gynaecology and Gynaecological Oncology departments at the Royal Adelaide Hospital and the Queen Elizabeth Hospital. He is also a Training Supervisor at the Royal Adelaide Hospital and is on the Training and Accreditation Committee of the Royal Australasian College of Obstetricians and Gynaecologists. Dr Scopacasa has a strong commitment to personalized care and has had extensive experience in managing a wide range of gynaecological problems including pelvic and laparoscopic surgery, prolapse surgery, colposcopy, endometriosis, fibroids, menstrual problems, menopause and office gynaecology.